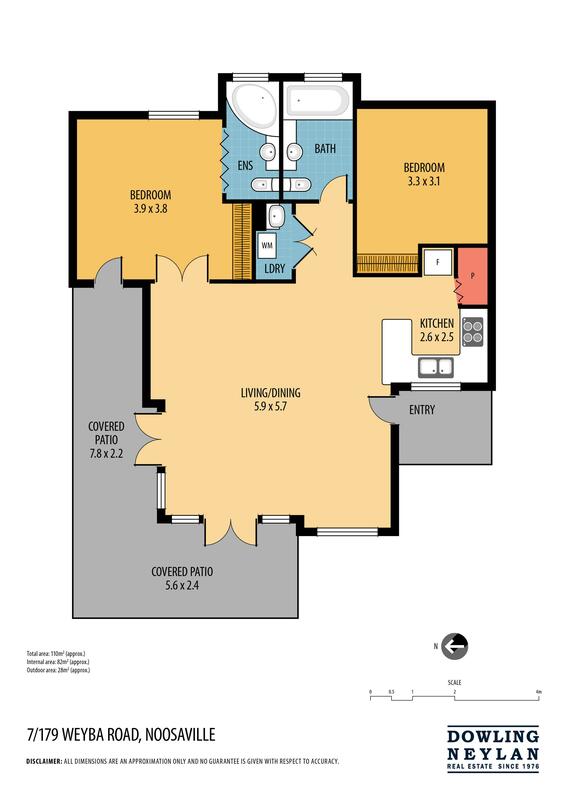 Unit 37 'South Pacific' is a spacious top floor apartment boasting arguably one of the best views and location in the complex. 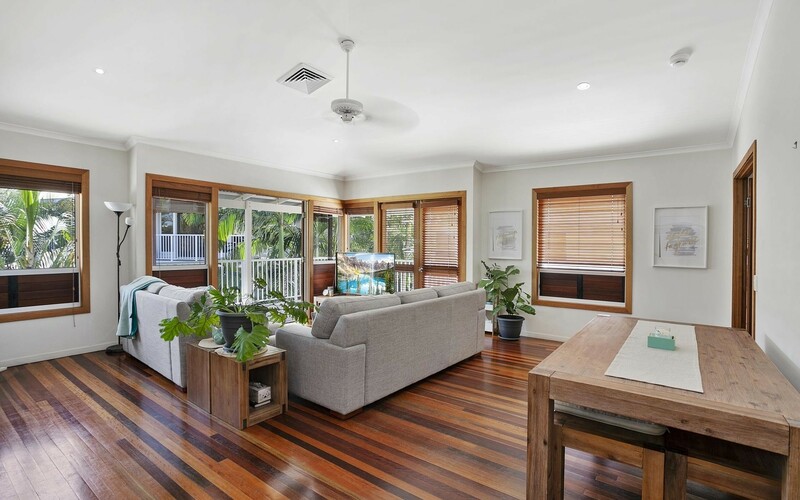 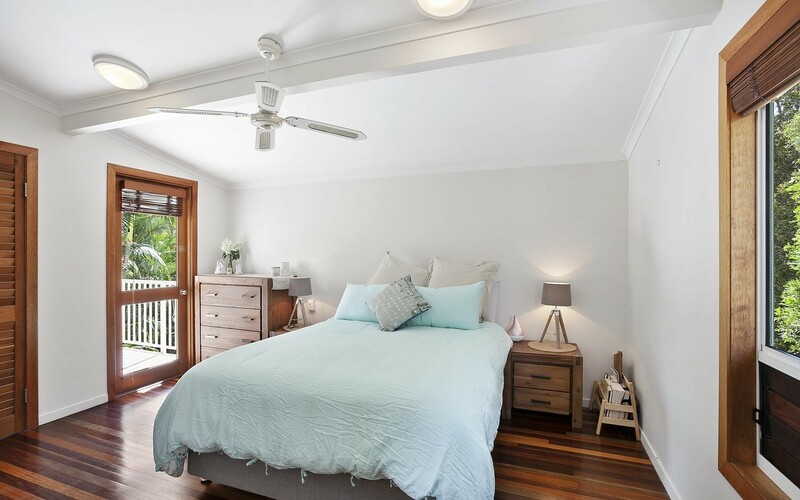 Featuring a large, private wrap around veranda with a tropical green outlook and soaring high cathedral ceilings, the open plan apartment has wonderful feeling of space and tranquillity. 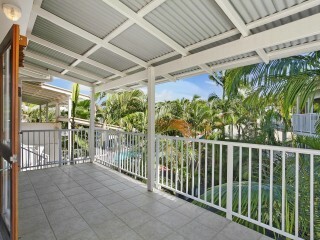 Perfectly suited as a permanent residence, savvy investment or lock up and leave lifestyle investment. 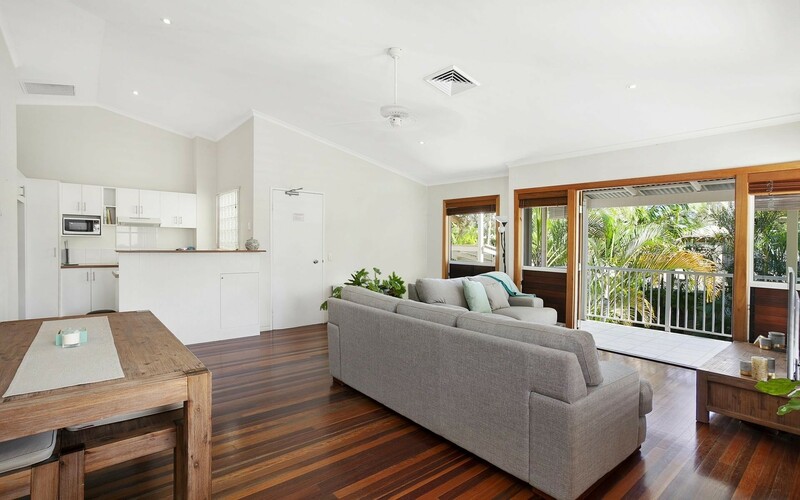 Live the holiday lifestyle every day. 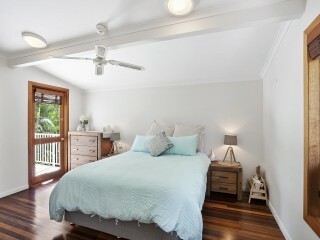 The apartments two generously sized bedrooms both feature built in wardrobes and are well separated for privacy. 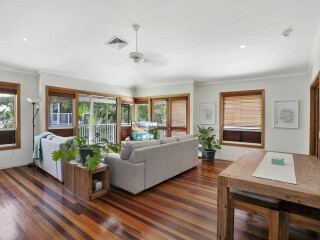 Flooded with natural light the open plan living and dining areas open out via French doors to the undercover veranda seamlessly blending the outside in. 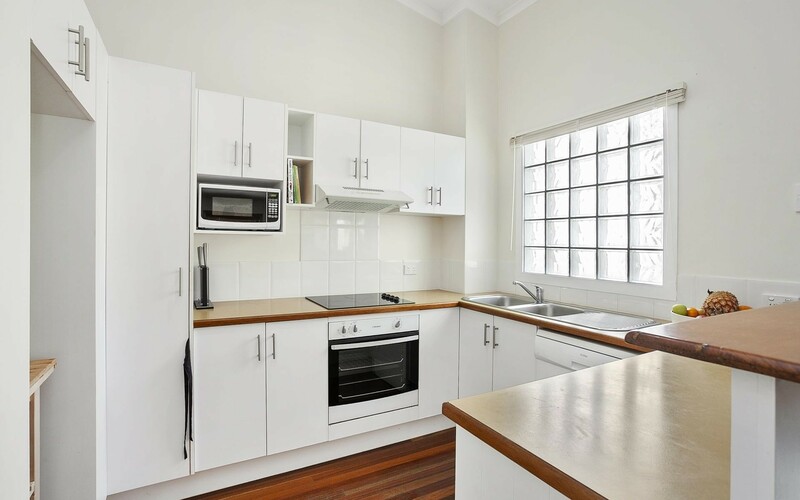 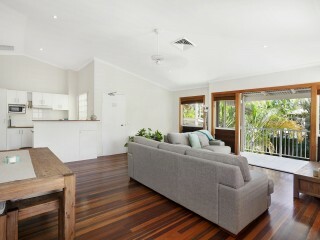 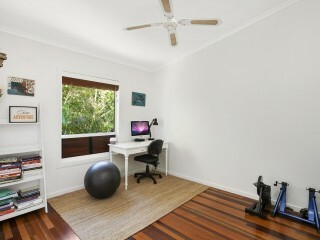 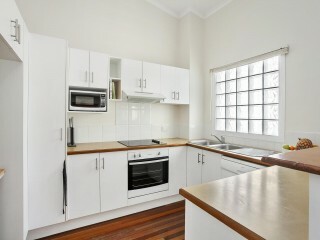 The kitchen is well proportioned and has ample storage and bench space. 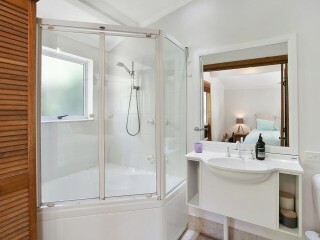 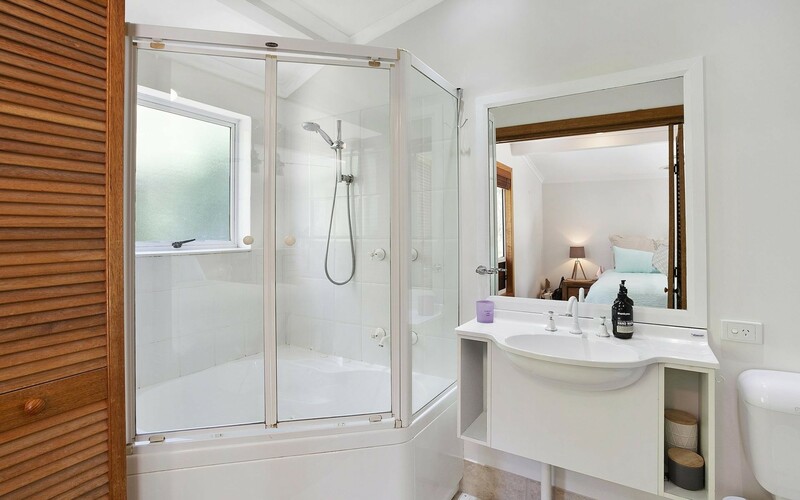 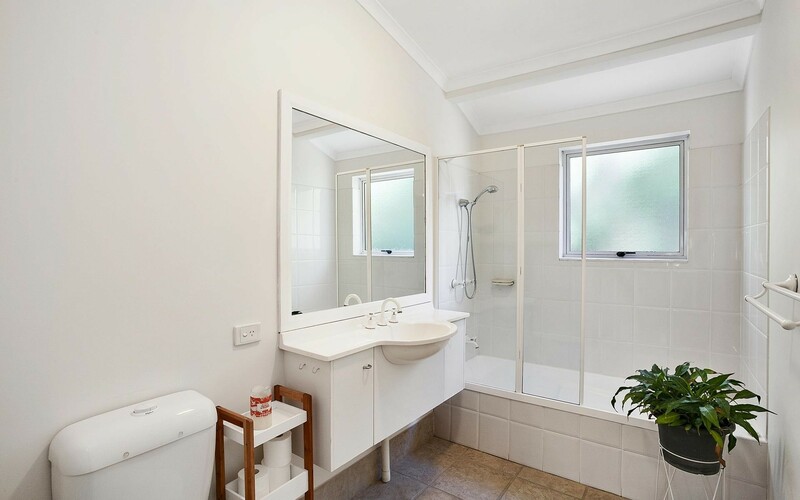 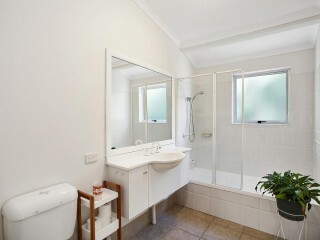 Both bathrooms feature baths and a separate laundry is well positioned to maximise space. 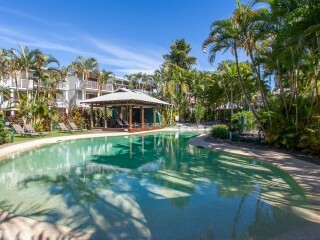 South Pacific Resort is known for its first class facilities and immaculate presentation. 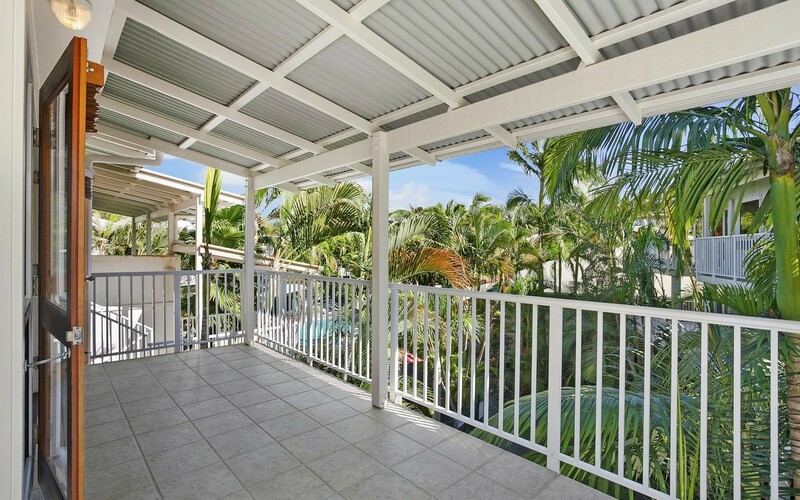 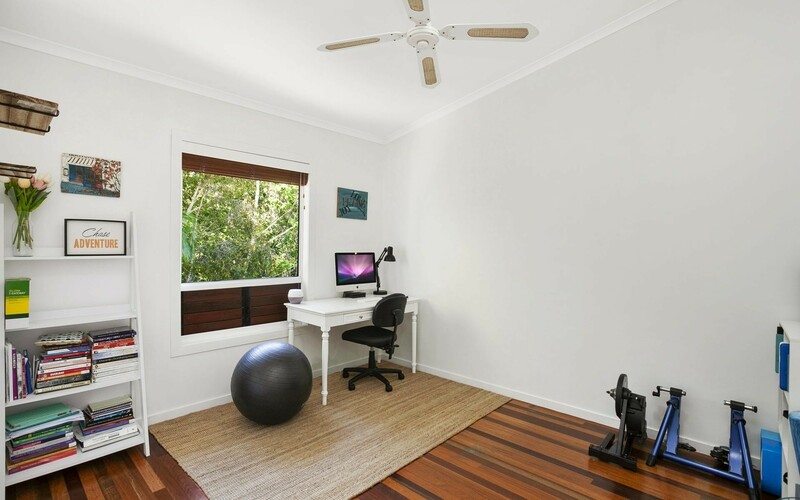 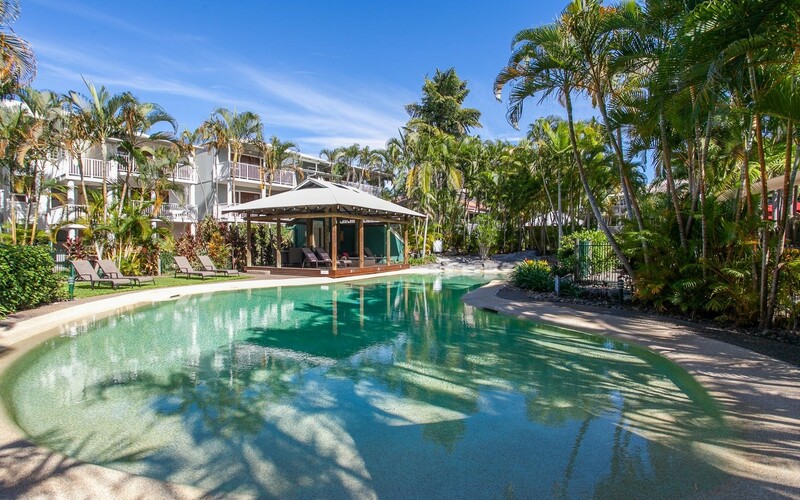 Centrally located between Noosa River and Hastings Street and set amongst 5 acres of lush gardens the complex has four pools, a tennis court, restaurant and spa.